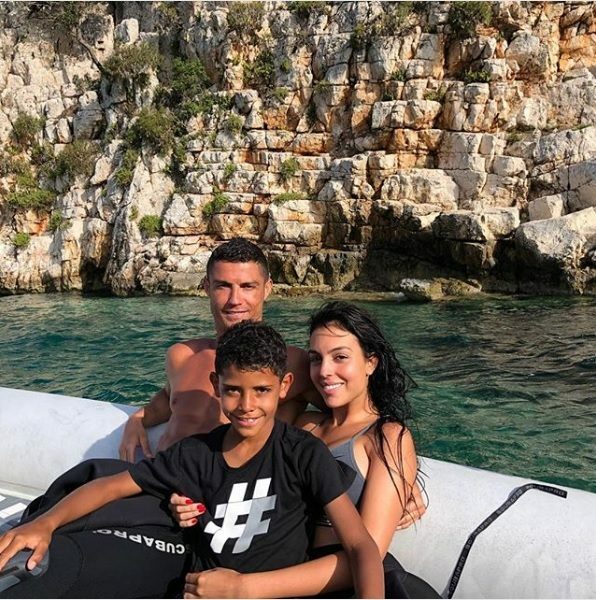 Recently, he was seen spending some quality time with his family and friends at a luxury resort in Greece after Portugal’s exit from FIFA Football World Cup, Russia. He likewise had a meeting with the chairman of Juventus, Andrea Agnelli at the same resort. There is one thing that has left everybody shocked, and it is the amount of tip he gave at the resort when he leave. According to the reports, he was so happy with the service of the staff at the resort which is situated in the Peloponnese district that he gave them a cheque of huge amount of Rs 16 lakh (£17,850) as the tip. For larger part of us, this sum can be more than our lifetime earnings however for the third highest paid sportsperson, it doesn’t make a difference. Be that as it may, credit should be given to the workers of the resort too to provide such a great service.